In order to take advantage of our warranty offer, you must fill out our warranty registration within two-weeks of purchase. We will exchange your unworn ring within two-weeks of purchase for a different size. This warranty covers manufacturer defects for one year from purchase on jewelry purchases greater than $140. The warranty does not cover damage to your ring caused by misuse. 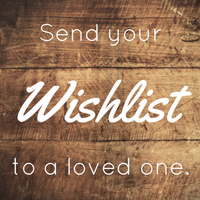 Simply send us a note and ship us your jewelry for a replacement. This warranty applies to jewelry purchases greater than $140. If your jewelry becomes damaged you can ship it to us for a replacement for a small fee of $40.00.